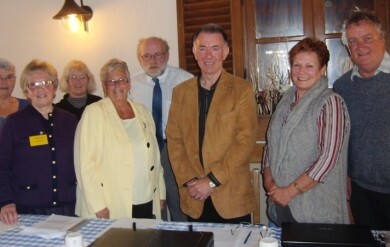 Mellieha Group’s AGM was held on Friday 31st January at the Paradise Bay Hotel. 49 members were in attendance. Regular Updating of the Website. It’s now over a month since we got a new Website editor to take over the maintenance and updates on the website.